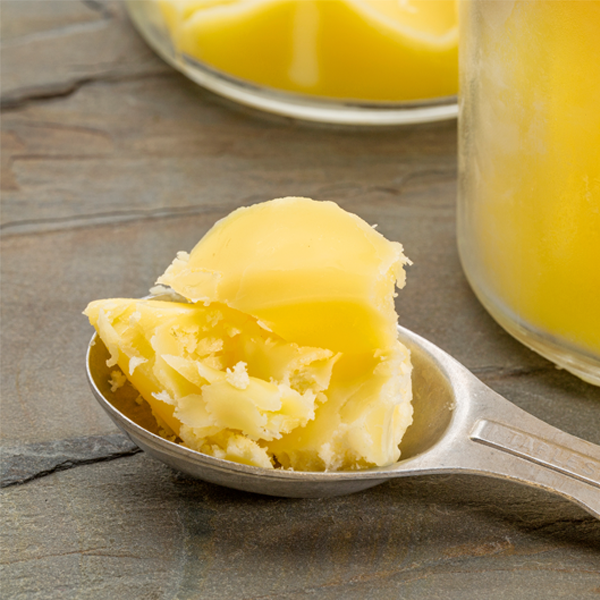 Traditional ghee is clarified butter, butter from which water and milk solids have been removed by gentle heating. Ayurveda considers ghee to be one of the most health promoting of all foods. Ghee is said to balance all three doshas, the fundamental principles of Nature. It is said to strengthen the body, the eyes and the mental functions, improve memory and promote longevity. If taken with meals ghee strengthens the digestive fire. A Grita is a traditional Ayurvedic formulation of ghee (butterfat) and is enriched with a special herbal substance. Only biological, from Hay butter ghee is used for classic Ayurveda Gritas. Shatavari root is known in Ayurveda as a tonic for females and the word Shatavari means ‘The one who has a hundred husbands’. It has been used for centuries in Ayurveda as an aid for the reproductive system, particularly for women. It also helps with menopause, supports the digestive system, and reduces excess Pitta or heat in the digestive tract. Shatavari reduces Vata and Pitta doshas and can increases Kapha dosha..
Because of its unique ability to penetrate into cells and cross the brain-blood barrier, Ayurveda considers ghee to be a highly effective medium for transporting the healing nature of herbs very deep into our body tissues. For thousands of years Ayurveda has created numerous Ghritas or herbalised ghees – herbs infused into ghee in order to enhanced their therapeutic effects. Ayurvedic practitioner, Dr Donn Brennan explained the process of creating a Ghrita: “You start with a herb, such as Ashwadhanda, and boil it in water for a good length of time. You then filter out the herb solids and end up with a liquid decoction which will contain the water-soluble active principles of the original herb. Dr Donn Brennan said that, according to Ayurveda, ghee is considered a medicine in itself, “It not only aids digestion but is a tonic for all the body tissues, especially the brain and nerve tissues”. Donn went on to say that ghee is also lighter and more penetrating than other oils, so Ghritas allow the herbal properties infused within them to be more easily absorbed by our body tissues. Ghritas are extensively used in Ayurvedic practice, especially for degenerative and deep-seated conditions. 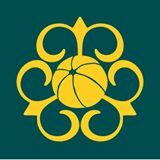 According to Donn, “In Ghritas the ghee effectively acts as a carrier media to facilitate the transport of active healing principles extracted from herbs through the cell membrane, which is permeable only by lipid molecules”. Because our brain cells are mostly composed of saturated lipid fats, ghee one of the few oils that can easily cross the blood-brain barrier. This is why herbs that benefit the brain and nervous system, and are said to promote intellect and memory, such as Ashwagandha, Shatavari and Brahmi, are often taken in Ghrita form. Isn’t Ghee a saturated fat? People are sometime wary of taking ghee as animal fats have been demonised by nutritionists and the popular media over the last six decades. Foods high in saturated fats, such as meat, lard, dairy and coconut oil have been blamed for the huge increase in heart disease that has occurred throughout the 20th Century – despite the fact that humans have consumed such fats for hundreds of thousands of years with little sign of heart disease. Even cholesterol in our blood is no bad thing – it is one of the major building block for our cells and our liver naturally produces cholesterol for cell regeneration and repair work. It is the case though that too much LDL (low density lipids that are sometimes termed ‘bad’ cholesterol) in our blood may be a marker for underlying health problems. In light of this, it is interesting that taking the larger doses of ghee, recommended for Ayurvedic cleansing practices such as Panchakarma, does not increase levels of this ‘bad’ LDL cholesterol, and HDL, know as ‘good’ cholesterol often increases. 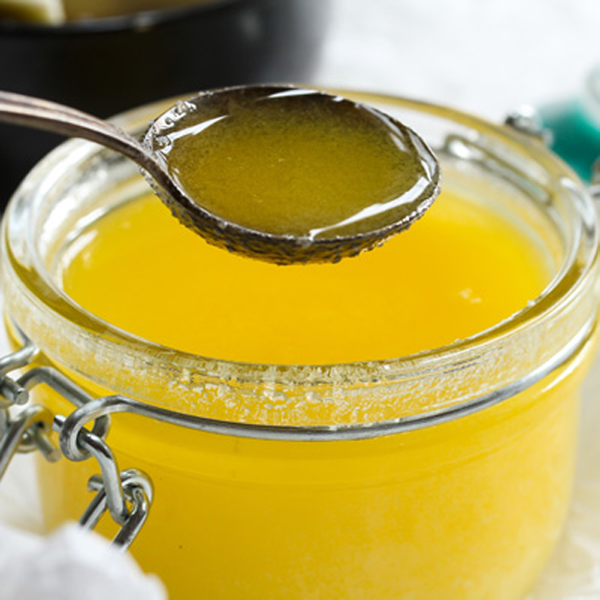 Ghee also helps increase the levels of fat soluble vitamins, especially Vitamin E, in our blood. Vitamin E is an important antioxidant that helps preventing the oxidation of LDL in the sub-endothelial space within arteries and so helps prevent atherosclerosis and any consequent heart problems. 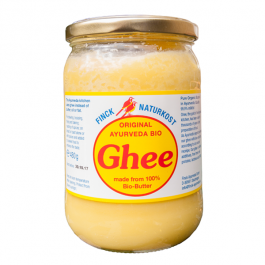 Ghee is concentrated butter and an important part of ayurvedic nutrition. It is known as a Rasayana and therefore ideal for a healthy lifestyle. If you combine Ghee with herbs you get a preparation which is absorbed by the body in a smooth and prolonged manner. Shatavari belongs to the plant family. The root is used. In Ayurveda it is a tonic for woman. Shatavari means "The one who has a hundred husbands." Shatavari reduces the doshas vata and Pitta and increases the kapha dosha. Made from best butter from the Alps. A traditional Ayurveda product. Certified organic. * DE-eco 037 (non-EU agriculture). Store at room temperature after opening.